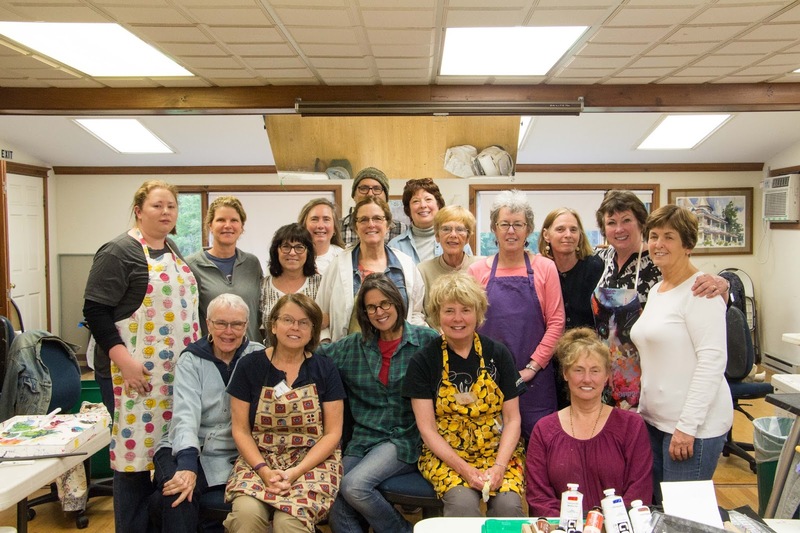 Seventeen students filled our studio for a week of learning from one of our most popular instructors, Patti Mollica. 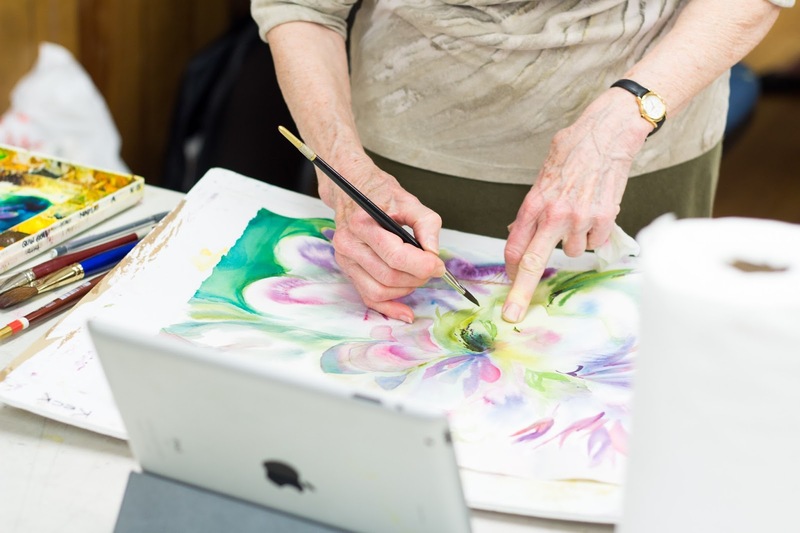 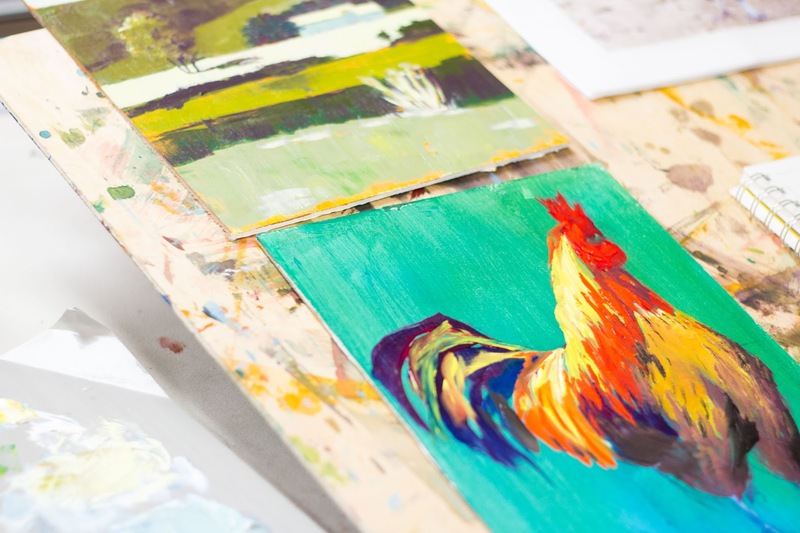 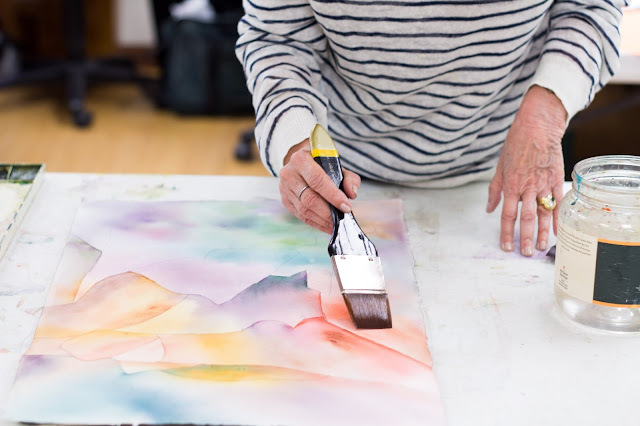 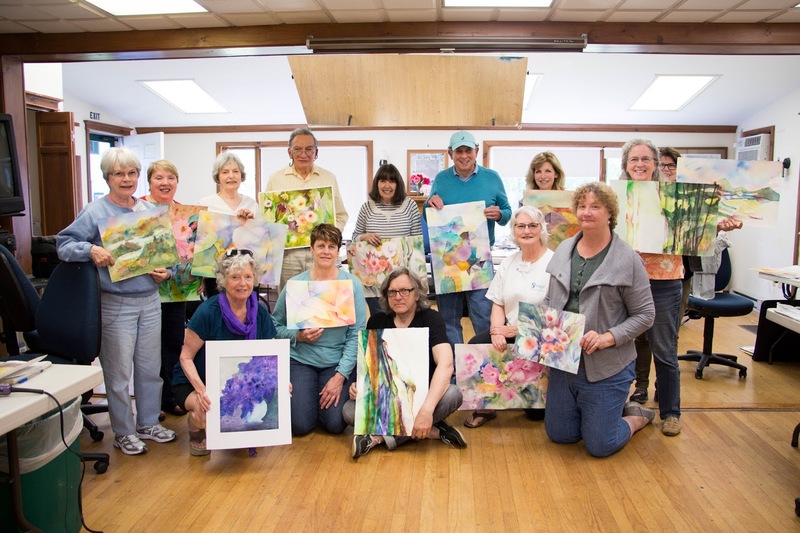 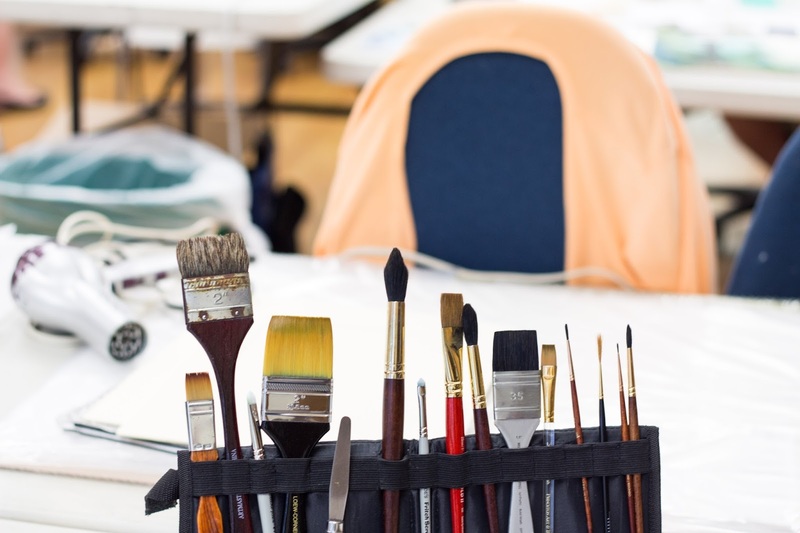 Patti guided them through a variety of timed and structured exercises – including one which limited their brush strokes – to study both color and value in acrylic and oil paints. 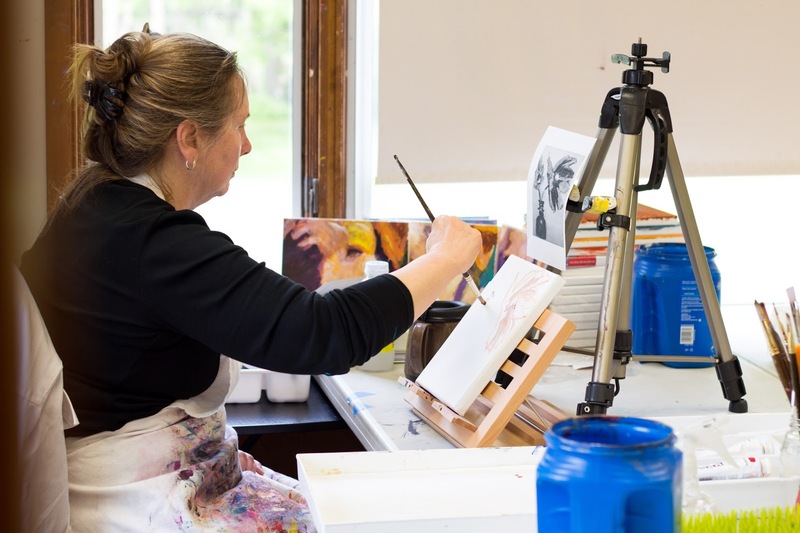 While watercolorist Barbara Nechis now visits us all the way from wine country in California. 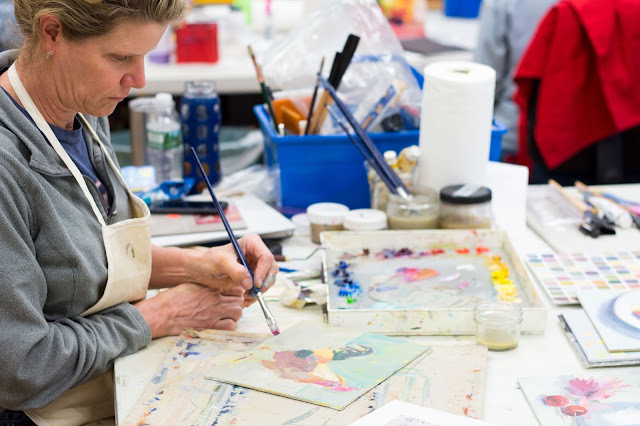 She used to be based out of upstate New York and has been teaching with the Hudson River Valley Art Workshops since close to the founding of the school in the mid-1980s.